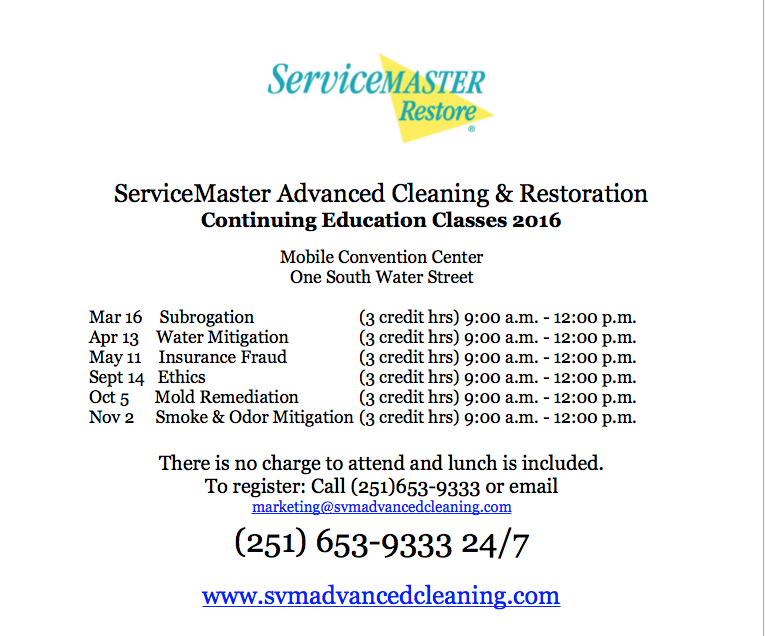 ServiceMaster Advanced Cleaning & Restoration, (251) 653-9333 or (251) 928-1028, The Master of Disaster, provides FREE Continuing Education Classes for Agents and Adjusters. Please call our office for updates on times and dates. 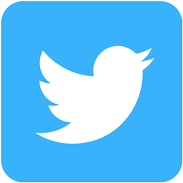 All of our classes are certified in all 50 States and will meet your CE requirements. 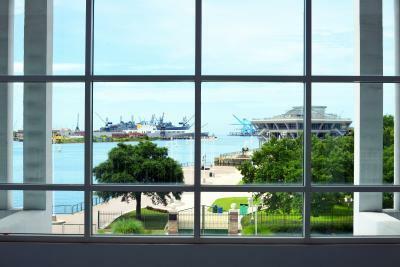 We teach at the Mobile Convention Center where we enjoy views like the above picture. Please call our office to register (251) 653-9333. Or instructor is Jennifer Farrell. Jennifer is certified to teach Continuing Education Classes to the insurance industry in all fifty states. Jennifer is Vice-President of Marketing for ServiceMaster Advanced Cleaning & Restoration, and also ServiceMaster Services. She has been with ServiceMaster for over twenty years. She is an expert in water damage, fire damage, mold remediation, carpet cleaning and janitorial. 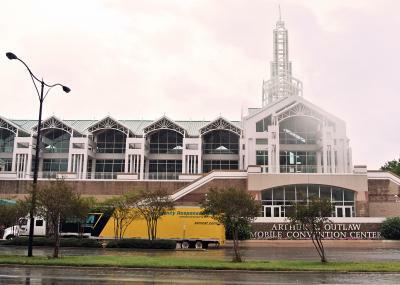 She has handled negotiations for some of the largest janitorial, one-time projects and disaster restoration jobs ever performed on the Gulf Coast. She lists some of the areas largest facilities as her customers and is respected throughout the disaster restoration and commercial industrial cleaning industry. In addition to her normal job duties, she also teaches continuing education classes to the insurance community. Her classes include: Ethics, Water Damage Restoration, Fire Damage Restoration, Smoke & Odor, Mold Remediation, Advanced Structural Drying & Subrogation. She is regularly adding additional classes. Jennifer has been an active community leader. She has served as President of the board of Hands On Mobile and currently serves on the board of Keep Mobile Beautiful. She enjoys spending time with her family, husband Dan and her two young boys. ServiceMaster Advanced Cleaning & Restoration can help customers all along the Gulf Coast with water damage restoration, mold damage remediation and fire & smoke damage cleanup and rebuild.